In this section you can find all the basics you need to know about IICO. The early years of IICO are briefly explained as well as the current team of volunteers that makes up the IICO board. For information on IICO history, please go to Past Events and the page with all the minutes of IICO meetings. If you want to find out more about the members of the IICO board, please go to the IICO board page. 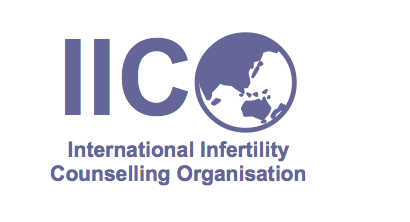 To see whether your national infertility counseling organisation is listed in our members section page or just to sneak a peek at the countries who have joined worldwide, please go to the page with all the infertility counseling organizations.